Back on the Market. 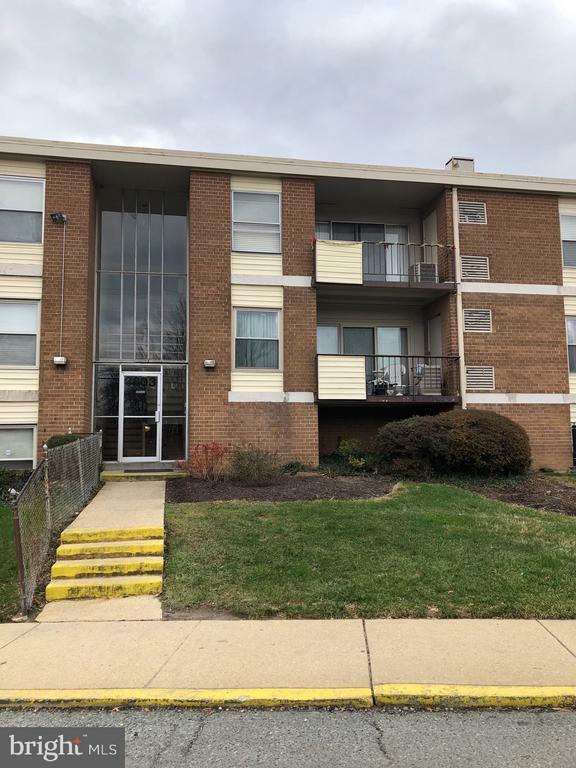 New Carpet, New Floors, New Cabinets, New Stove & Microwave, New Counter-tops, Updated Bathroom, Fresh Paint, Minor Updates needed to make Your Home Complete. Great Location - Minutes from 95, 295, D.C.